Since the first groundbreaking edition of Developments in Pressure-Sensitive Products was introduced in 1998, heavy research has resulted in substantial progress in the field. 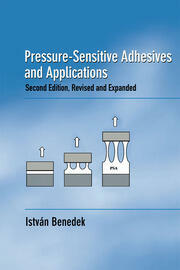 Fully updated and expanded to reflect this activity, Developments in Pressure-Sensitive Products, Second Edition provides a detailed overview of the entire range of pressure-sensitive products, both with and without adhesives. It explores the principles behind their design and manufacture along with a variety of applications in medicine, electronics, packaging, and protection. The book establishes the link between underlying theory and practical applications, exploring the physical, molecular, and chemical bases of PSPs while describing the manufacturing processes, end uses, and economic issues involved. 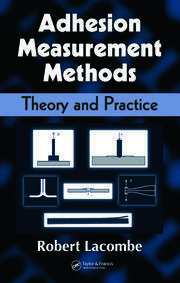 This edition includes three new chapters: the first of these explains the new theory of pressure sensitivity considered as a process, illustrating the principles of polymer science governing PSP technology; the second discusses the crosslinking of acrylics, the most important domain in specialized products; and the third presents the latest developments in products based on plastomers, such as hydrogels. Additional coverage includes biological applications of PSPs, engineering problems of coating equipment, web finishing for plastic films, and confectioning. 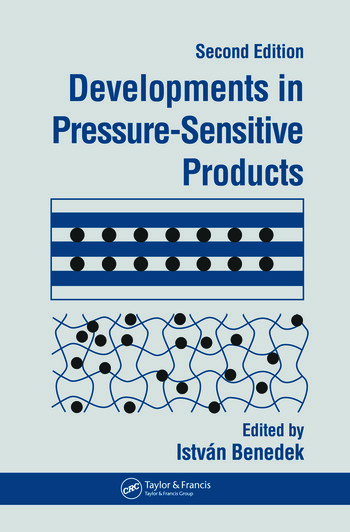 Offering cutting-edge information from the frontiers of research and industry, Developments in Pressure-Sensitive Products, Second Edition is an ideal reference to all aspects of pressure-sensitive technologies and materials. "This book is an excellent reference text and compiles a great deal of information for the researcher. Highly Recommended."